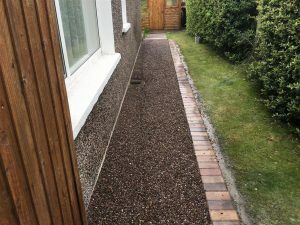 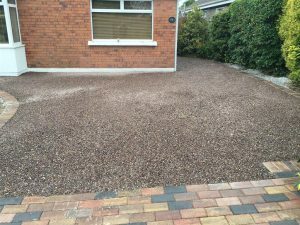 If you are looking for a low cost option for your driveway or patio, we recommend looking at choosing gravel or shingle as its commonly referred to. 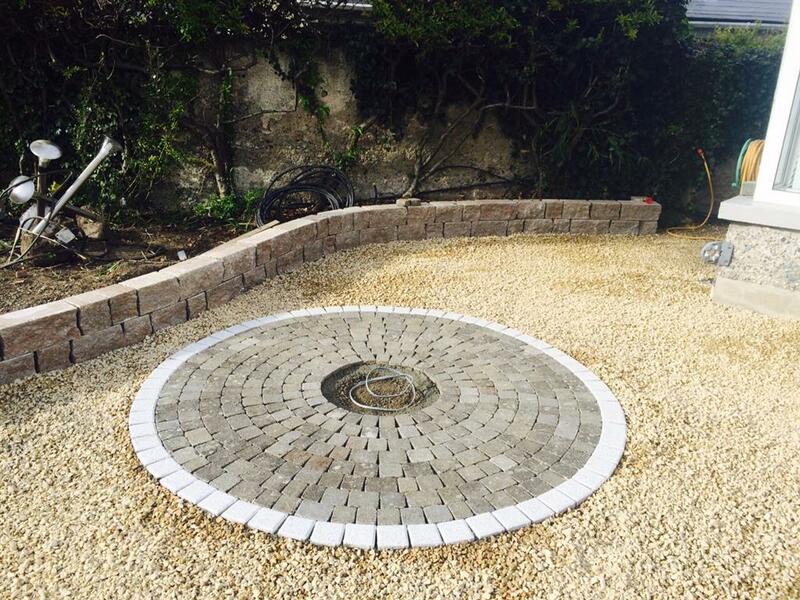 It offers a large variety of choices in colour and size and will suit any sized budget. It can be joined in with various other styles of surfacing adding to beauty of it. 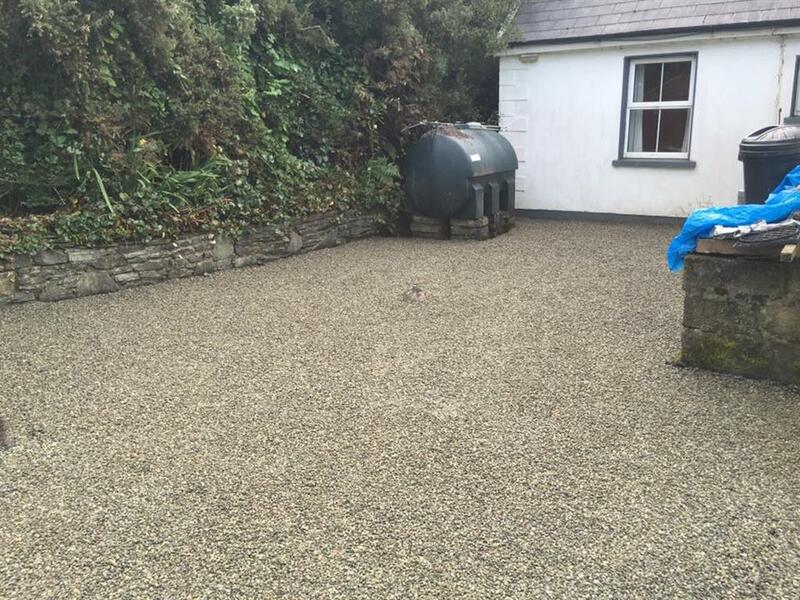 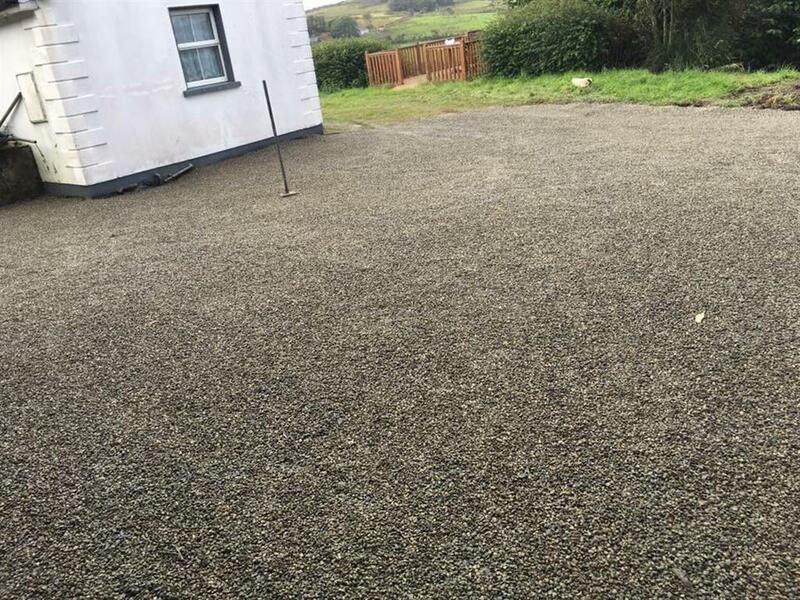 Gravel surfaces can be just as durable and long lasting as any other type of surface. 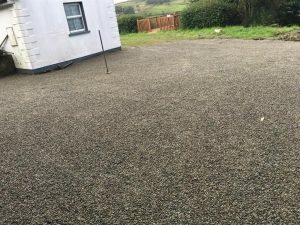 It has the added potential of being able to drain water comfortably and is suitable for all types of traffic including heavy duty vehicles. 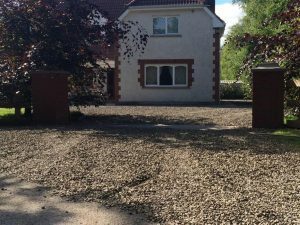 Depending on the traffic your home might encounter, we might recommend taking a larger stone size for any area that might encounter vehicles vs a smaller stone size suitable for patio or flower beds. 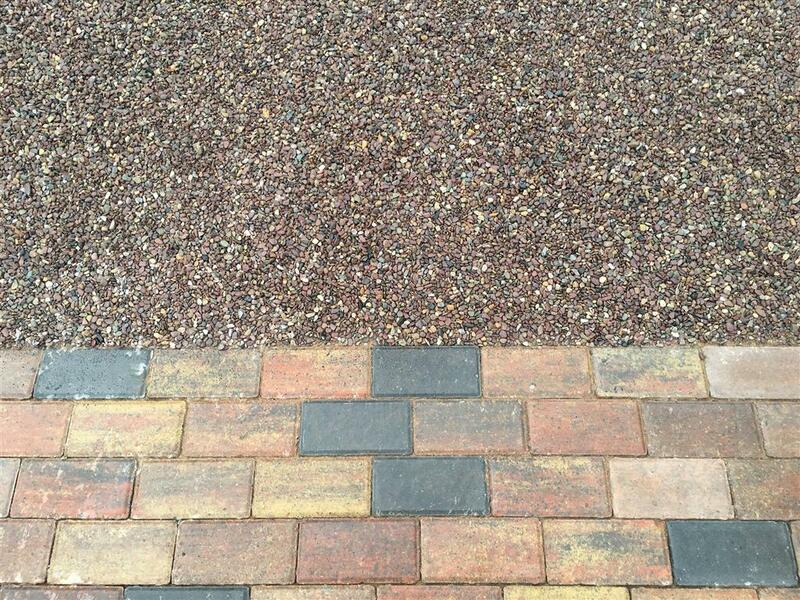 It is available in a large range of colours making it suitable for all types of houses. 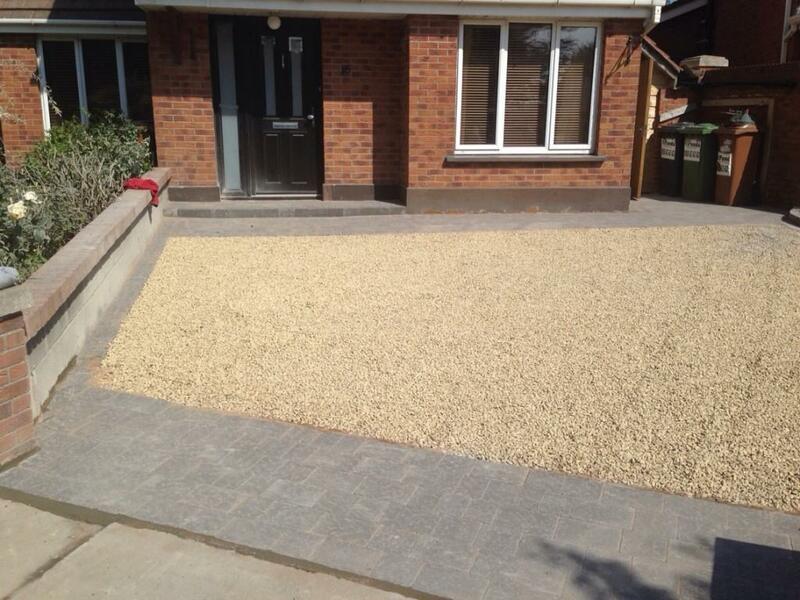 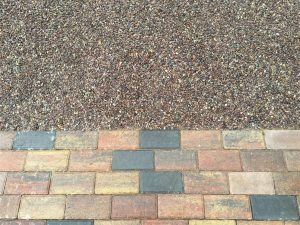 It can be joined in with paving, tarmac or concrete to give your driveway or patio some variety. 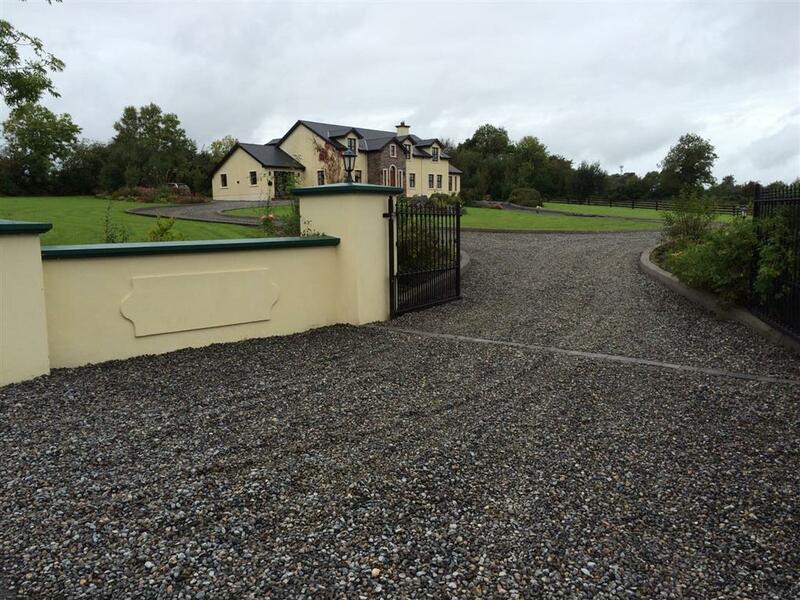 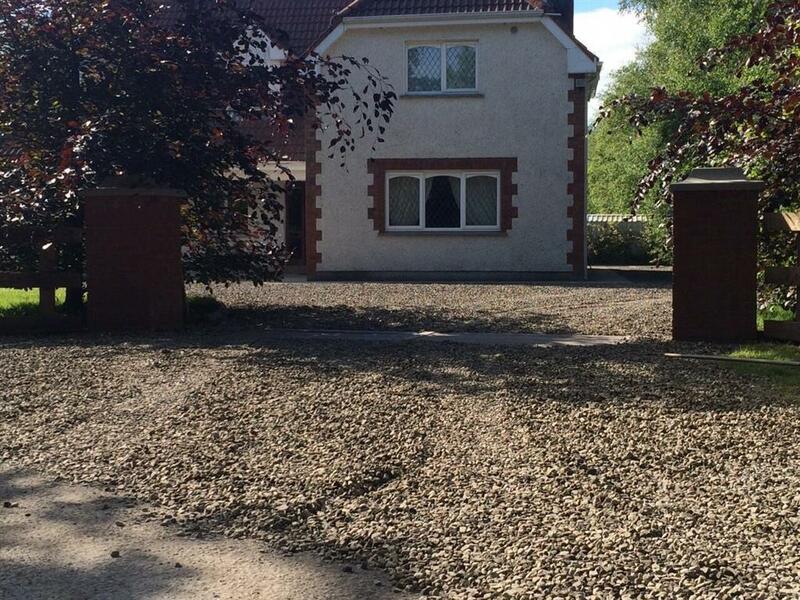 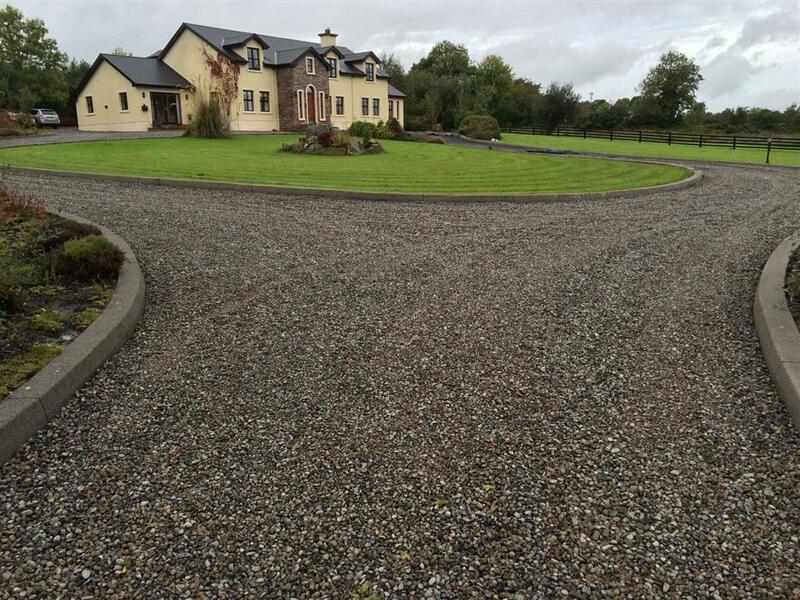 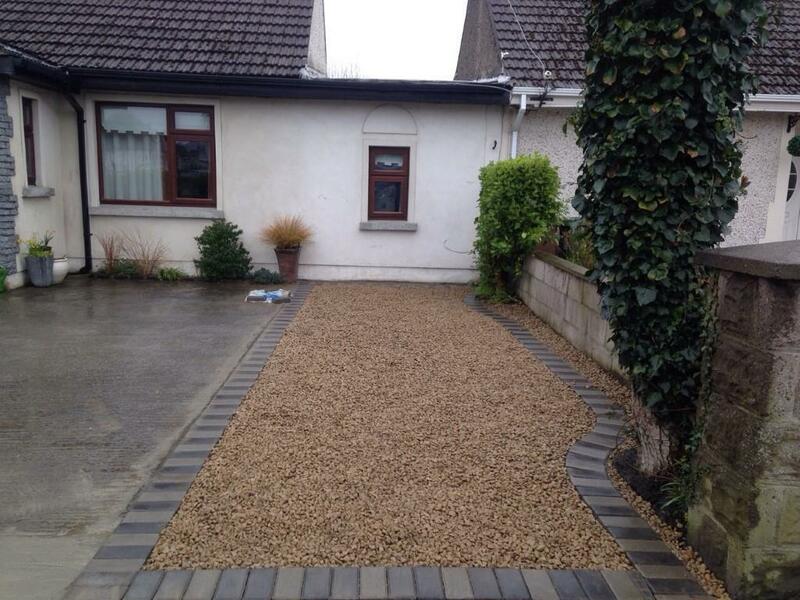 We recommend trying a beautiful gravel driveway with a paved border. 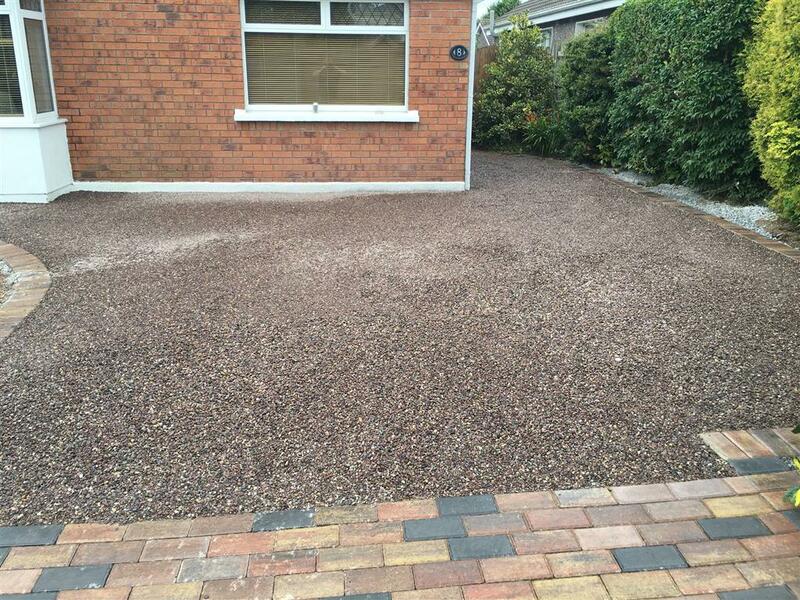 It can look truly outstanding and is done at a fraction of the cost of having a complete paved driveway. If you are looking for a professional, certified and reliable natural stone contractor, call us now for a free no obligation call out. For a range of options on driveway paving, paving patterns and paving features check out our paving pages. 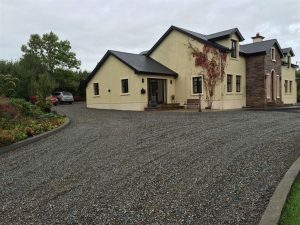 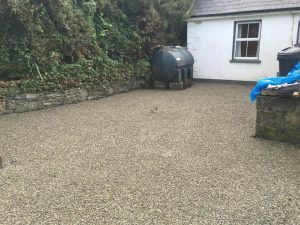 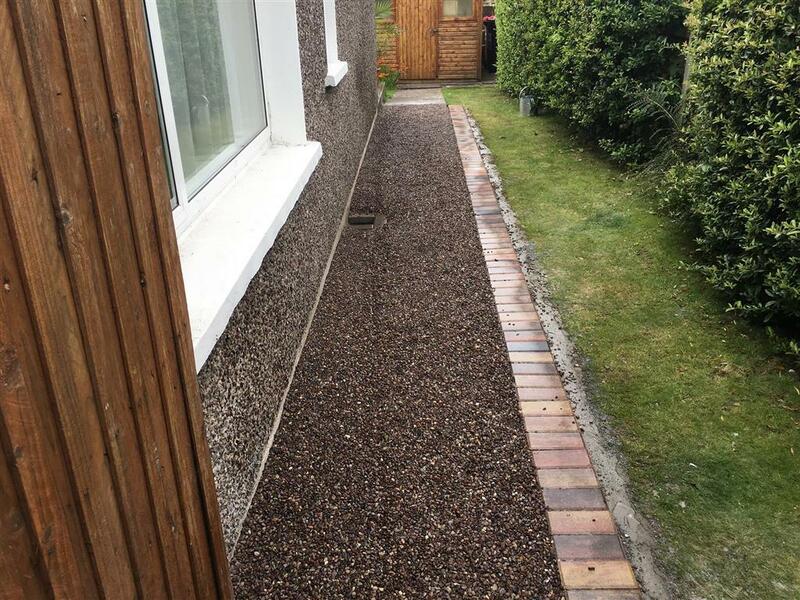 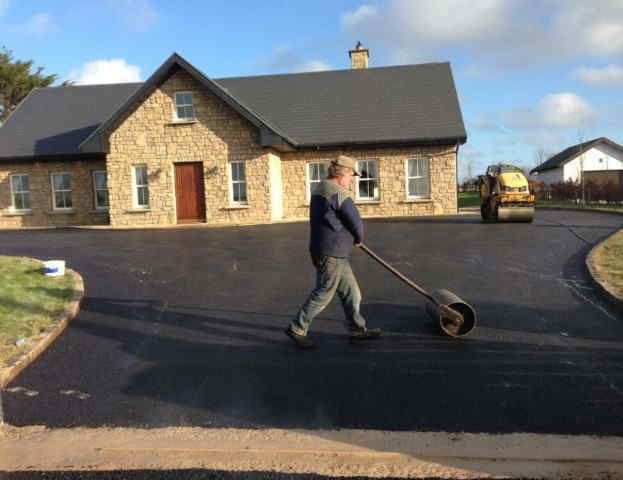 We can give you a free assessment on your driveway and provide you with a competitive and full break down of the services involved when you are having a new gravel driveway installed at your home.